An Australian company, sourcing Australia’s richest ingredients and finest materials for Australian Made products. We provide our clients with confidence and success by producing premium quality products that fit their purpose. A family owned and operated business that only creates products that we ourselves would share with our families. We select our suppliers and customers rigorously, setting the foundation for long-term working relationships of mutual benefit. We formulate, develop and manufacture with precision. Using modern manufacturing techniques and high quality management systems, we are able to meet the diverse objectives of our clients and their target markets, whether it be local or international. Our range of capabilities ensures each customer’s unique vision progresses into reality. 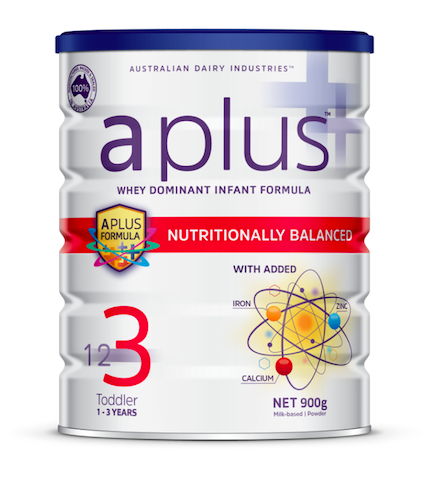 Contact us today to learn more about our infant formula & nutritional products.